Onion is one of the most widely used vegetables in the world beaten only by the use of potatoes and tomatoes. Onion comes from the ground as a grass product. Onions are mostly used for cooking different kind of dishes and it is a staple ingredient when it comes to several Asian cuisines. Outside of Asia, Onions are used to cook curries, rice, gravy foods and also used in bringing out flavors of meat in many western cuisines. As a food, onion is often times also eaten raw as parts of salad along with the main dish. However, most cooks like to prepare the onions with methods such as smoking, browning using oil and other flavors so that the vegetable loses it pungent smell which is abundant in the raw form. When cooked, onion produces a fairly sweet aroma and flavor that is often the mainstay of many cooking methods around the world. 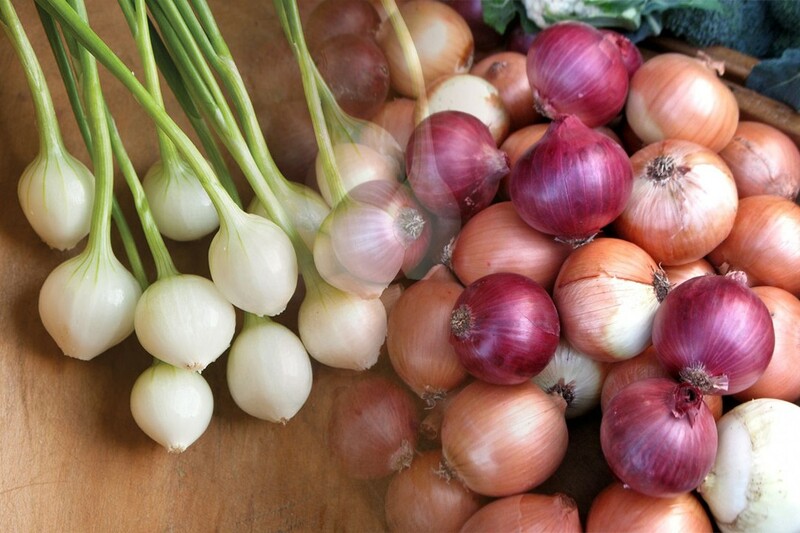 In terms of continents, the largest quantity of onions that is produced comes from Asia. That is simply because there are five countries from Asia residing in the list of top 10 onion producing countries in the world. As it is the case with many other vegetable produce, China is heads and shoulders above the others when it comes to onion production. From North America we have USA as well as their neighbors, Mexico, as the only two entries from the continent in the top 10. America’s entry is not really surprising considering US’s farm produce is often higher than most countries in the world. The list also has two countries from Europe with Turkey and Russia; however the funny thing is that most of the onion produced here comes from the Asian parts of the countries. So, in essence we can say that Asia has seven countries in the list. Finally we have a single country from South America as Brazil also makes the cut. 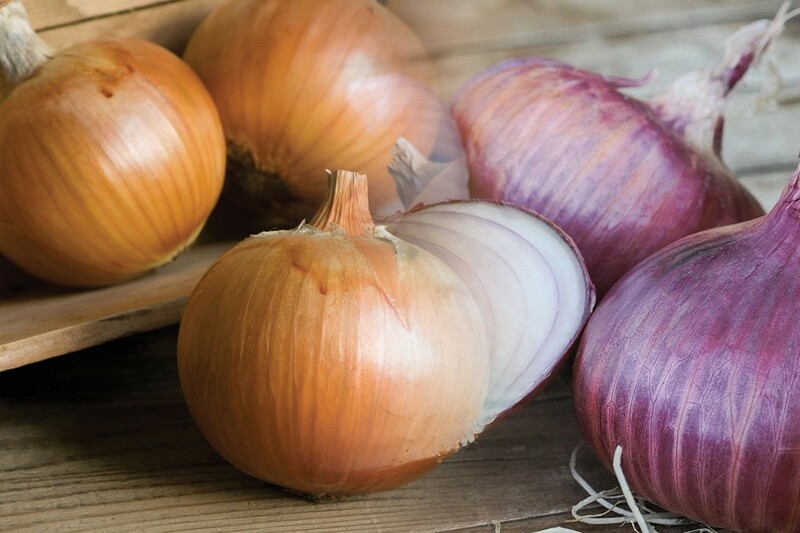 The quercetin in Onions is a great agent for preventing cancer as well as peptic ulcers. 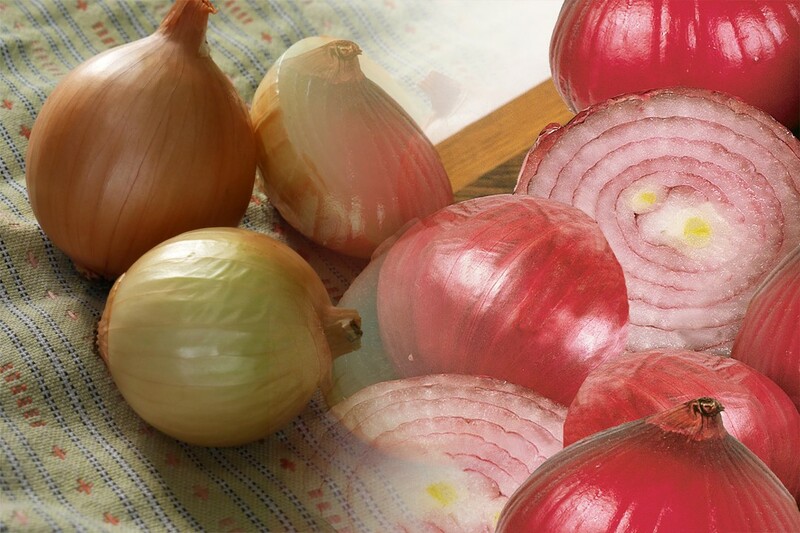 High polyphenol vegetables are often used in French cuisine for disease prevention and onion is one of the most widely used for that purpose. People often tend to forego eating the green parts on top of that one type of onions. Don’t, because that part is not only quite tasty when cooked properly but it is also very rich in vitamin A.
Onion has been a big influence in several herbal remedies. Onion juice is especially used in preventing dandruff, providing relief from bee sting because of its alkaline nature and also used in preventing tooth decay. Q : Which Country Produces most Onion in the World? 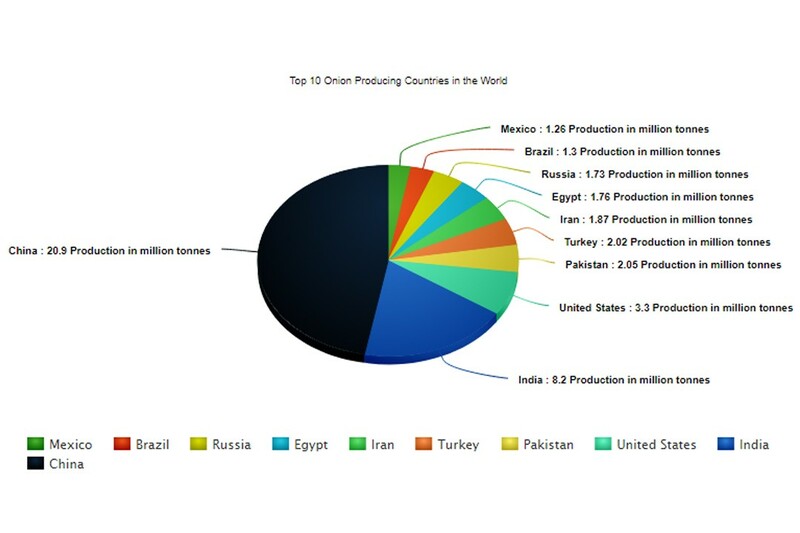 Ans : Today, having more than 20.9 million Tonnes annual production, China is the largest producer on onion in the world.